I am so ready to say…. Hello Spring!! Spring is actually my second favorite season of the year (fall is first). Spring brings new beginnings and nice beautiful colors. Children can learn an a lot in the springtime. 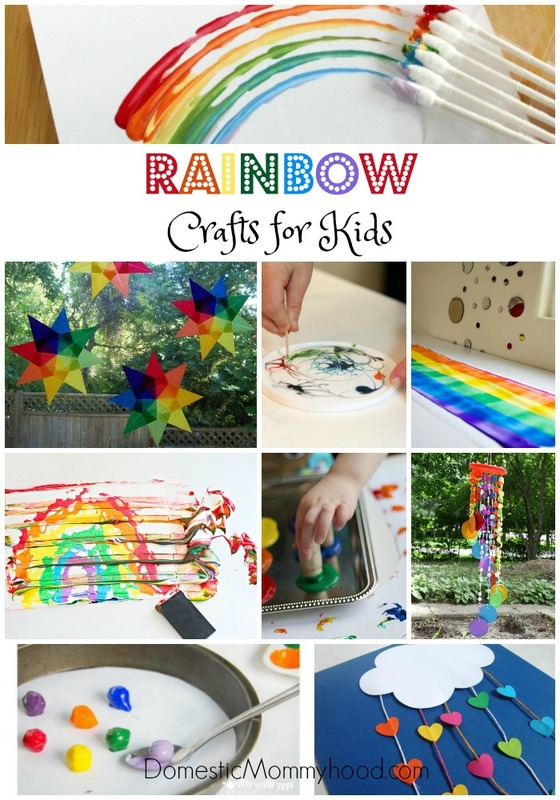 I have a huge list of Rainbow Crafts for Kids to share with you today! Spring is a great time to learn about ……. So many fun things happen in the spring that can make for so many teachable moments! Just take a walk in the cool, crisp air and you will find plenty of things to do and learn from. 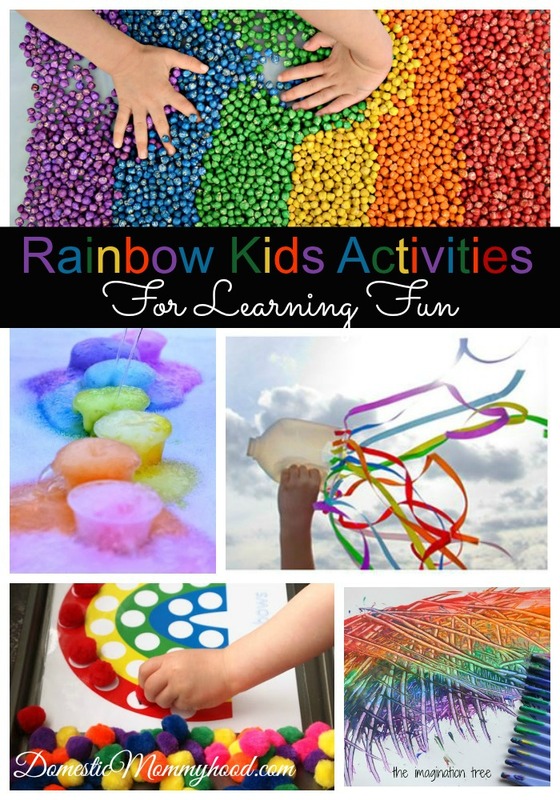 Don’t forget to stop by and check out these Rainbow Activities for Learning Fun! Looking for More Rainbow Resources? ?